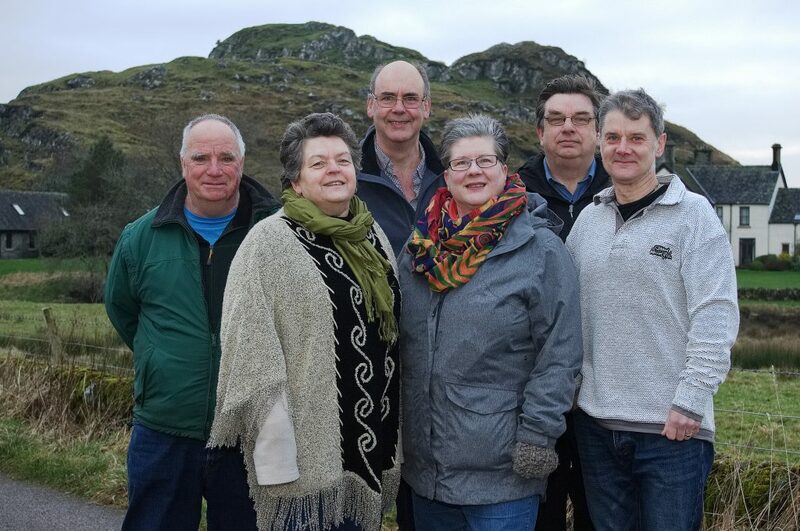 In 2016 Dunadd Community Council along with Foundation Scotland undertook a community consultation in lieu of there being windfarm funding available from the A’Chruach windfarm. The funding was to be accessed by three distinct geographical areas, Dunadd, Lochgilphead, and West Loch Fyne. In Dunadd the community consultation was well attended and produced a strong, realistic, and achievable action plan. However, it was identified, within the process, that there was no organisation within the geographical area that had the capacity to realise the community action plan. 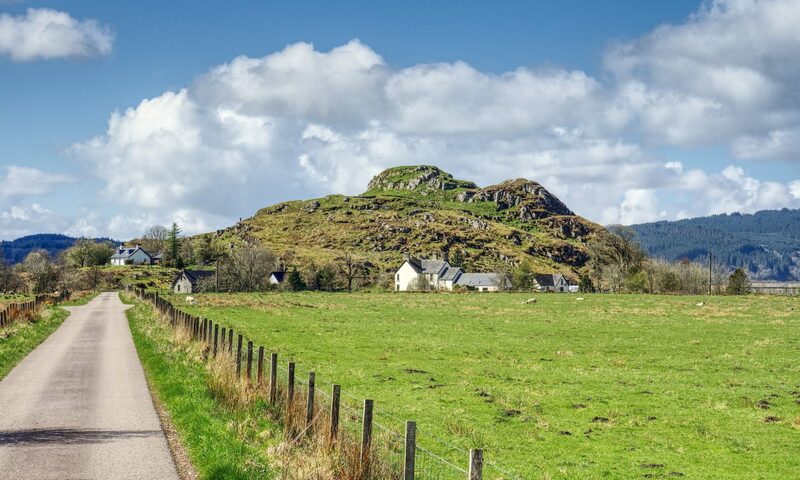 Initially everybody sat back thinking that Dunadd Community Council would take the action plan forward, but this is not the Council’s role and a Development Trust need to be formed, in order to be independent from political processes. Another public meeting was arranged and the Development Trust Association Scotland was invited to help lay the foundation for a way forward. From this meeting a steering group of eight people was formed to explore the best legal status for a group and move it forward. 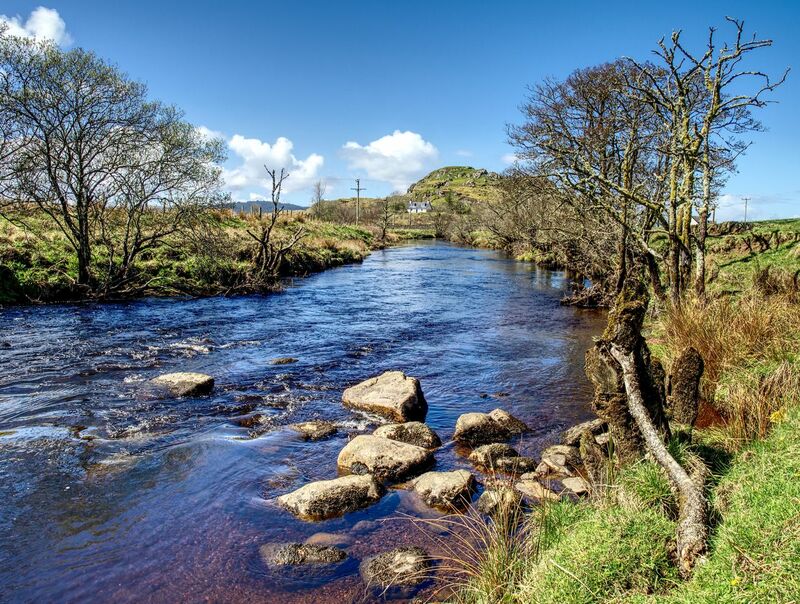 In Kilmartin and Kilmichael Glens, together with Ford, we have developed a company limited by guarantee to realise the aspirations of the community. After the AGM on 23rd October 2018 the following directors were elected.